Spec-Care maintains an extensive stock to provide our clients with a reliable service that you can have confidence in. Our experienced and skilled technicians put the care of your spectacles first and we are committed to providing you with a quick and professional service. From modern frames to retro designs or vintage spectacles we are here to help. 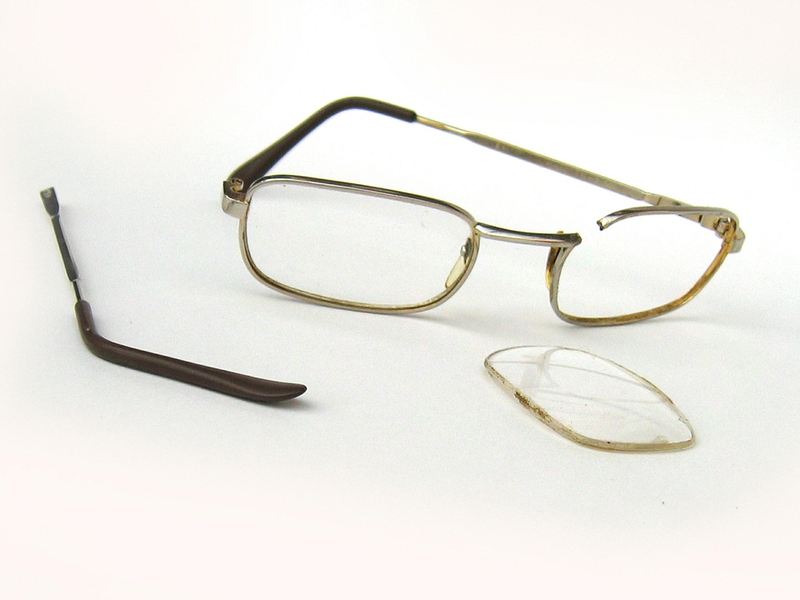 We will reply with a no obligation repair estimate and attach a glasses repair request form. Post your glasses & repair request form. If you’re happy with the estimate simply print and complete the repair request form & send it to us with your broken glasses. We will normally complete the repair within 2 working days from receipt of your glasses. We will phone you on completion and payment can be made by credit/debit card or e-invoice. We’ll securely package & send your glasses by courier to your preferred delivery address. 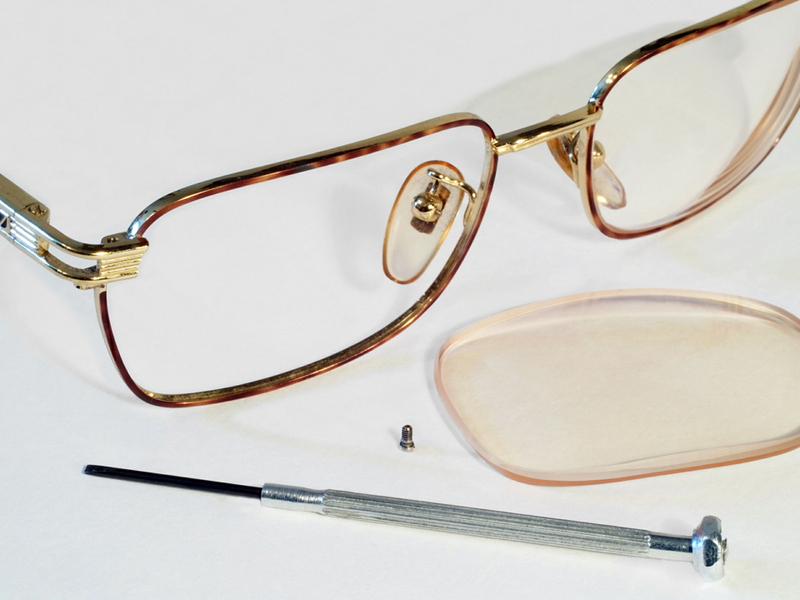 Minor frame repairs cover spectacles that are not broken or snapped but require reassembly or professional cleaning. Includes plastic or metal frames that have a physical break and require a solder repair or replacement of a missing part. 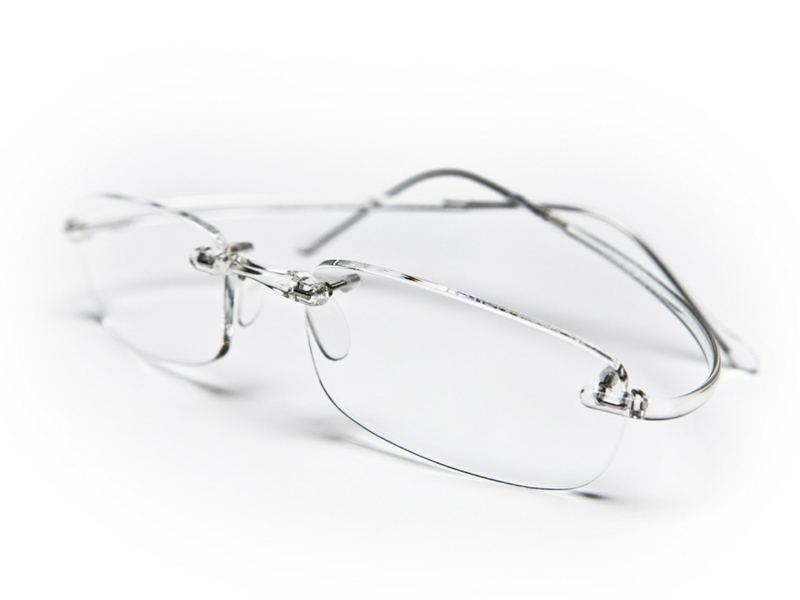 Includes any type of damage to rimless frames. 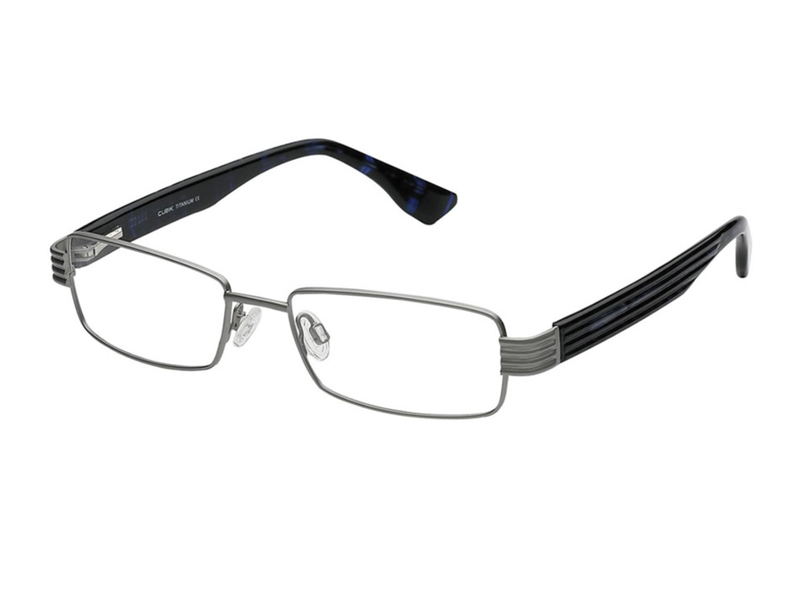 Includes any type of damage to titanium frames. After the work is complete your spectacles will be fully reconditioned and returned to you in the best possible condition. All prices include VAT and postage. Do you love your eyewear? You need your eyewear looking the best it can? Then you’ve come to the right place! – Sunshades, sports glasses and eyeglasses need to be cleaned too. Sweat, cosmetics, hairspray and dirt harm the materials and make your eyewear age and look unsightly. EYESHAKER enables a complete and comprehensive cleaning of your eyewear. EYESHAKER cleans the lenses and frame and helps them look fresh again. With the Eyeshaker product there are no scratches or blurs – makeup residues, sand, sweat and other dirt are softly rinsed off the glasses and your eyewear gets a shiny new look. £19.50 when ordered with a frame repair. You can speed things up by skipping the wait for our repair estimate. Simply download the ‘glasses repair request’ directlty below. Print and complete the form. Send it to us, along with your broken glasses to the address on the form.